The Kingdom of Saudi Arabia is welcoming in 2018 with a number of boundary-breaking economic changes commissioned by HRH Crown Prince Mohammed Bin Salman under Saudi Vision 2030 that are set to make the conservative Gulf country one to watch. Shortly after lifting the longstanding ban on female drivers—women will be able to get behind the wheel in June 2018—the Kingdom announced that it will be re-opening public cinemas across the country for the first time in 35 years. The public cinemas are set to open as early as March. Additionally, Saudi Arabia will be issuing tourist visas and announced plans to build a semi-autonomous Red Sea destination where modest dress codes need not apply as well as a futuristic, US $500 billion mega-city. Judging by these economic reforms, the Kingdom of Saudi Arabia is certainly a place to be this 2018. London’s newly-renovated Design Museum will be honoring the late Tunisian couturier Azzedine Alaïa with a six-month-long exhibition. Titled Azzedine Alaïa: The Couturier, the retrospective was co-curated by the designer himself before passing away in Paris in November. The exhibition is due to open its doors in May 2018, and will feature over 60 pieces of Alaïa’s work from the past 35 years, handpicked by the designer himself. 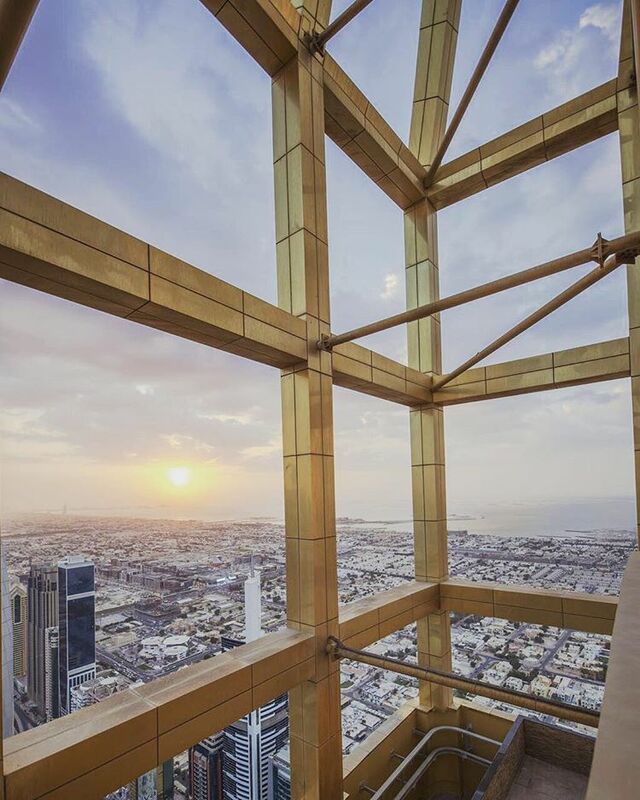 The World’s tallest building, picture frame, and now hotel, will all be situated in the heart of the United Arab Emirates. Dubai will become home to the new tallest hotel in the coming weeks as the Gevora prepares to open its doors. The property, which is situated in the Trade Centre area on Sheikh Zayed Road, is set to feature over 500 rooms spread over its 71 floors, four dining options, a health club, and a luxury spa on the topmost floor. The 2018 Fifa World Cup will be taking place in Russia this year. 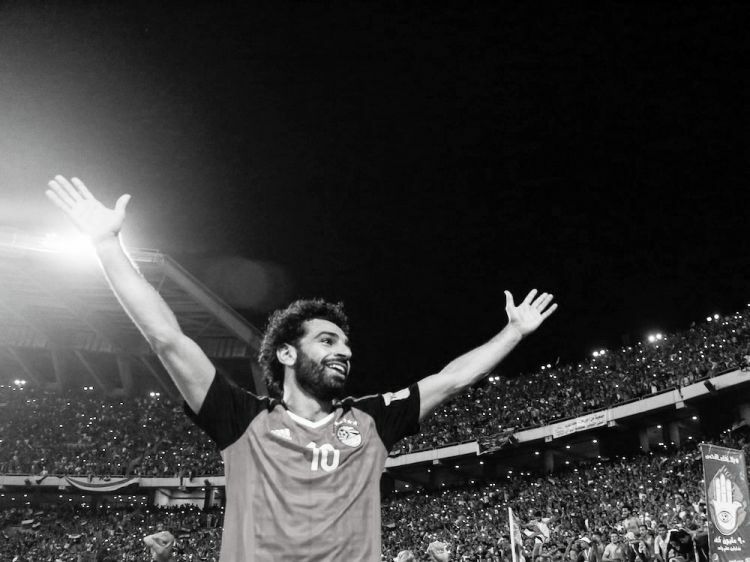 This year, the world’s most-watched sporting event, which occurs every four years, sees four Arab teams make the World Cup for the first time: Egypt, Saudi Arabia, Tunisia, and Morocco secured their places in the competition, which will be held in June and July 2018. The Kingdom of Saudi Arabia was the first Arab team to qualify for the international tournament, for the first time since 2006. It was followed by the Egyptian national team, who will be participating in the sporting event for the first time in 28 years and the third time in its history. The North African countries of Morocco and Tunisia have secured their spots in the World Cup after their respective games with Ivory Coast and Libya. 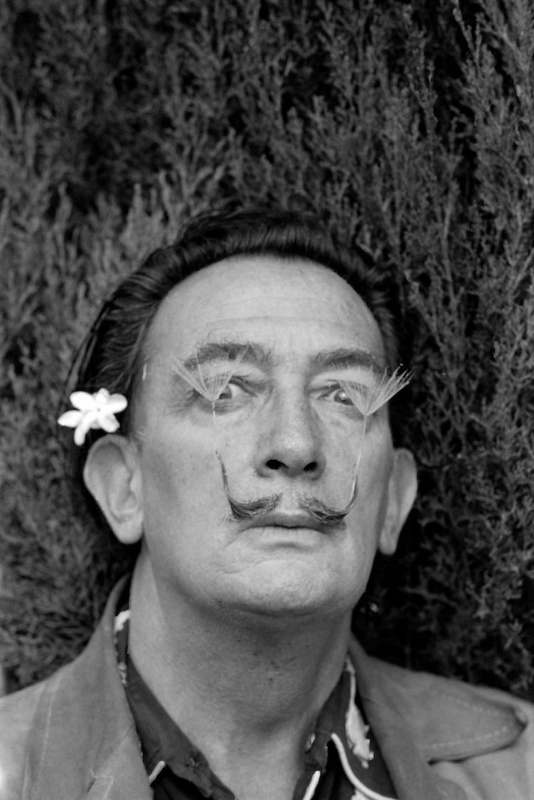 Salvador Dali’s work will be on display in Dubai from from February 11 to April 22 at the Conference Hall, Dubai International Financial Centre. It will be the first time that the Spanish surrealists’ work is available for viewing in the Middle East. Titled Salvador Dalí: The Memories, the exhibit, which is guest curated by Nicolas Descharnes, will feature 60 images that honor the memory of Dalí. Moringa is this year’s big new superfood – but is it really good for you?